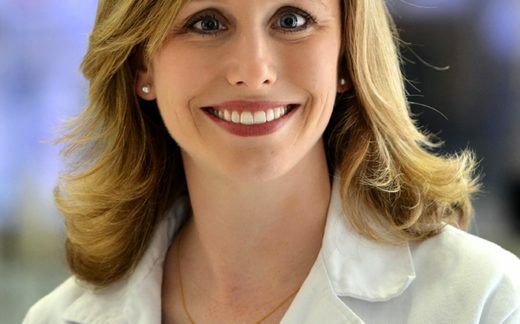 Lauren Walker, MD, is an Assistant Professor of Pediatrics at Baylor College of Medicine, where she works in the Section of Pediatric Hospital Medicine at Texas Children’s Hospital. Her primary academic interest is the teaching of High Value Care concepts in pediatrics. She has spear-headed the development of several educational resources and curricula that have been distributed nationally, and she delivers national workshops on topics related to High Value Care education. She has completed advanced training in Quality Improvement and currently serves as the Co-Director of the Quality Improvement and Patient Safety Education Course for Pediatric residents at Texas Children’s. Dr. Walker completed a fellowship in Pediatric Hospital Medicine at Baylor College of Medicine/Texas Children’s Hospital in Houston, Texas, a Chief residency and Pediatric residency at UCSF Benioff Children’s Hospital Oakland, and medical school at Baylor College of Medicine in Houston, Texas.